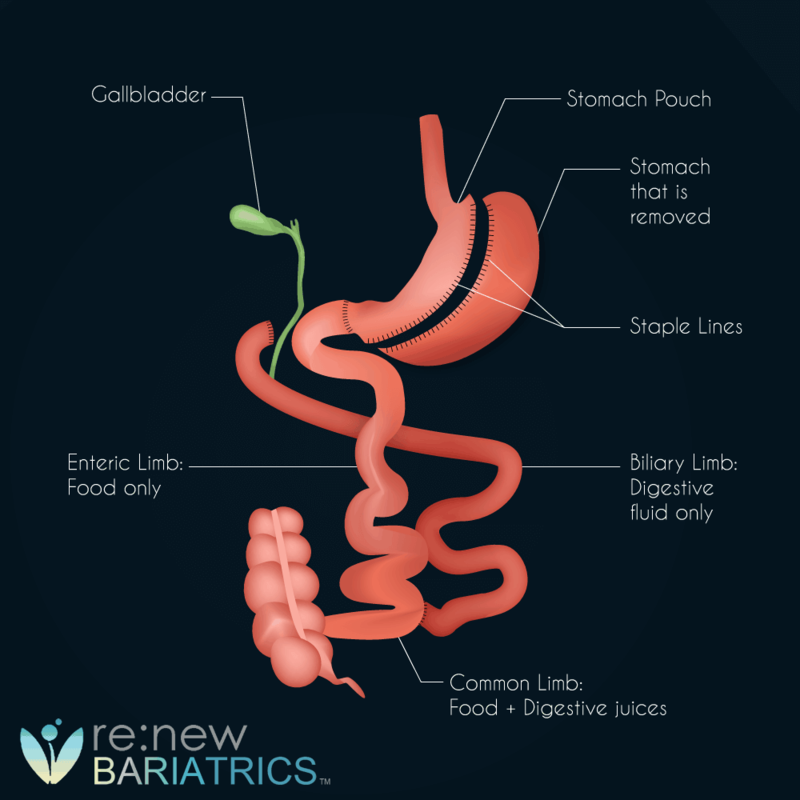 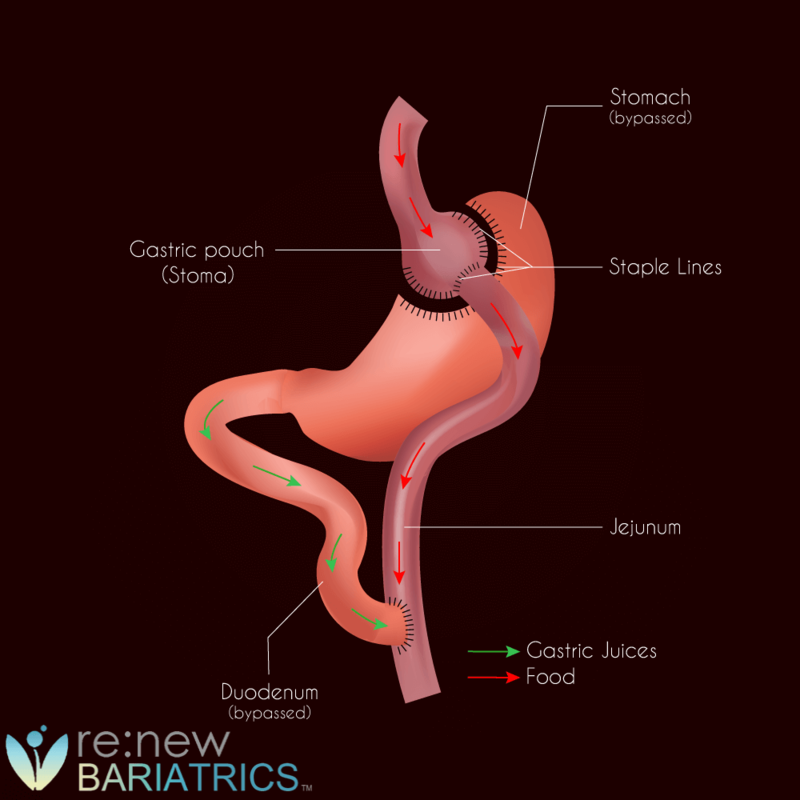 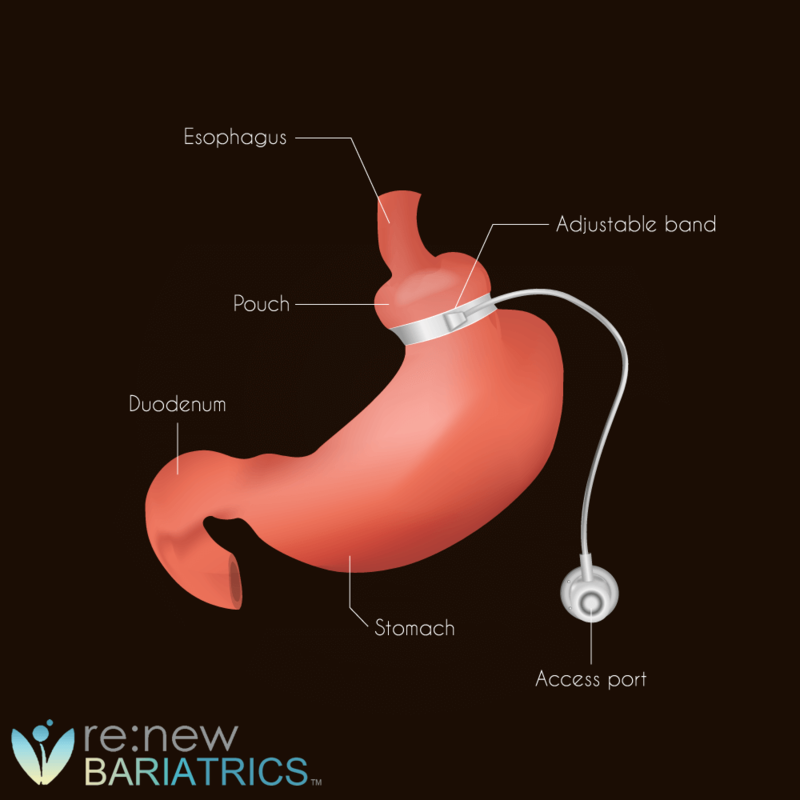 Compare Bariatric Procedures - Which Procedure Is Right For You? 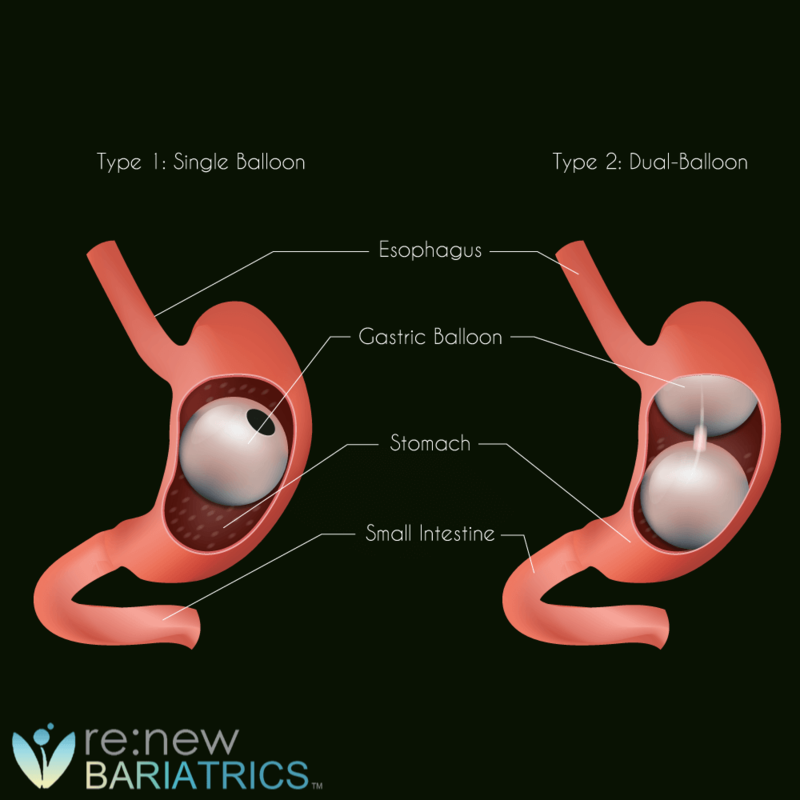 Compare bariatric procedures to find which procedure is right for you. 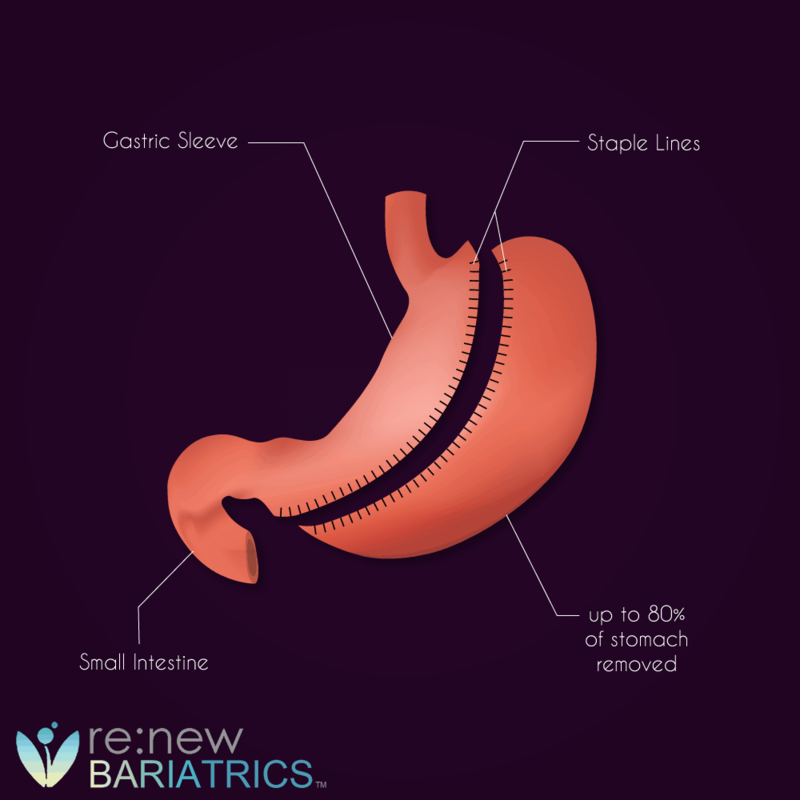 Below can quickly compare the leading bariatric procedures to the leading alternatives.